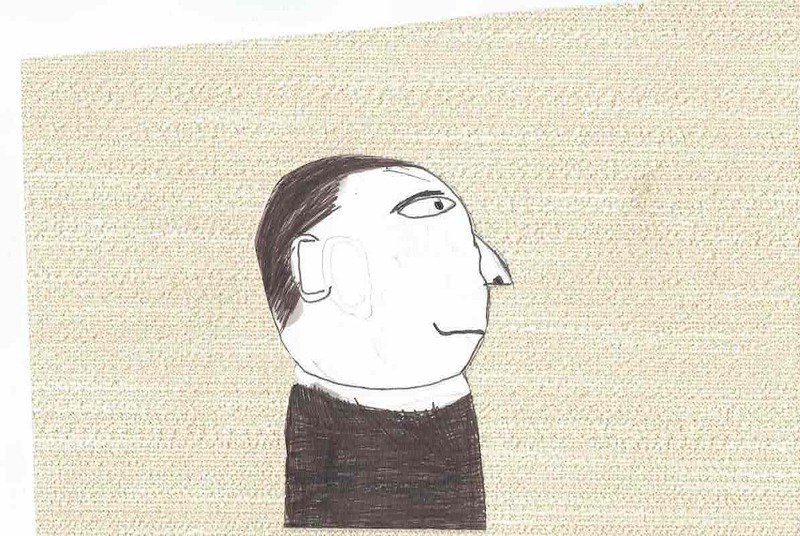 Ireland’s first history book written and illustrated by children. From global and national happenings to local events and family stories, children across Ireland reveal amazing accounts and personal insights into Ireland’s past. Over 300 children from 10 primary schools in Ireland and Northern Ireland investigated the events of 1912-1922 during a two-year project. 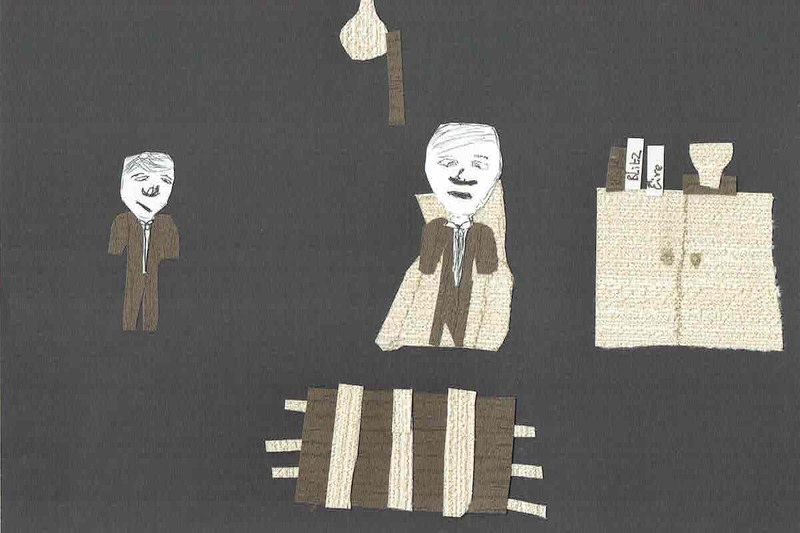 Funded by the Department of Foreign Affairs Reconciliation Fund, the book was created by children aged 8-12 from schools in Antrim, Down, Dublin, Galway, Kilkenny, Limerick, Monaghan and Tyrone. This publication demonstrates the commonality, humanity and concerns of our nation, all written and drawn by children. 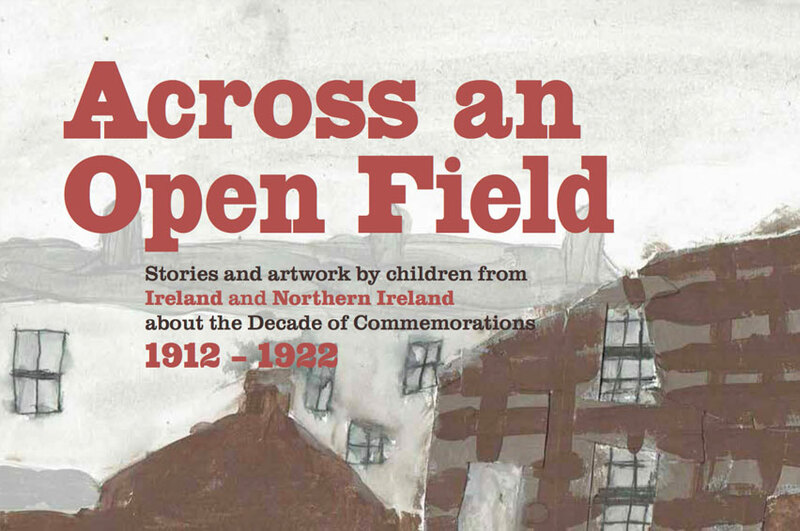 ‘Across an Open Field’ is published by Kids’ Own Publishing Partnership in association with Kilkenny Education Centre (representing the Association of Teacher Education Centres in Ireland) and the Education Authority, Northern Ireland. 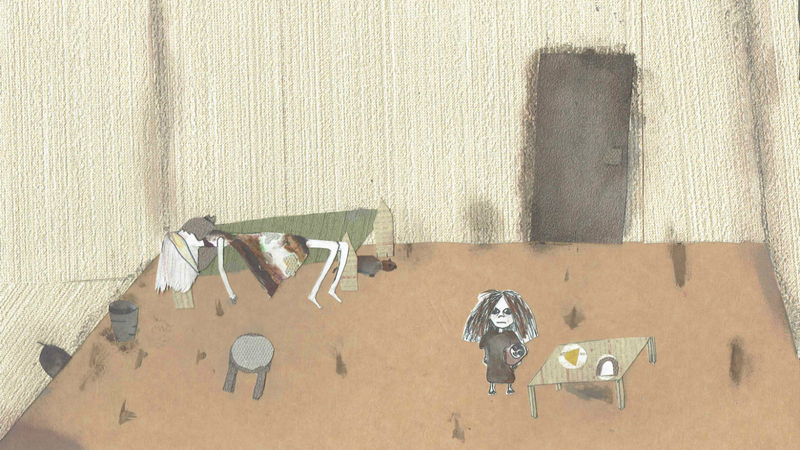 By Karolina, Jessica and Sarah (St Brigid’s P.S., Haddington Road, Dublin), published in Across an Open Field (2016). 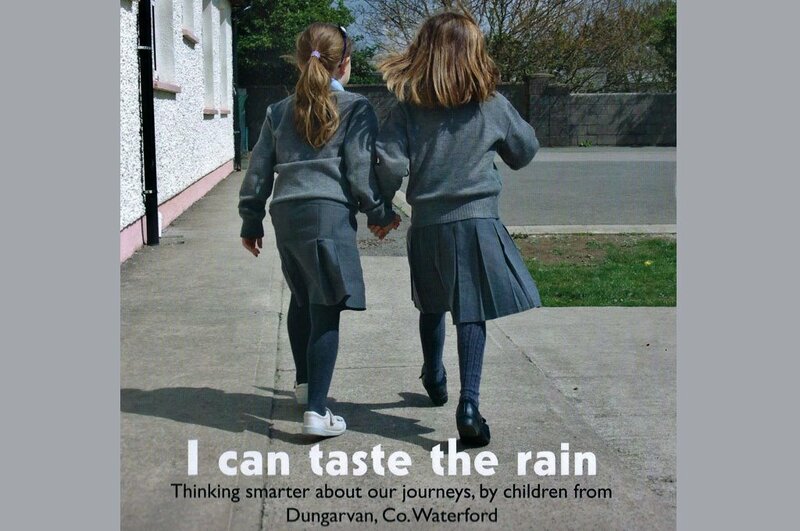 This two-year project engaged over 300 children from across 10 schools, north and south, and was facilitated by Mary Branley (writer) and Ann Donnelly (artist).